May 13, 2013. Marks another mileage for Philippine Politics history. And to be a responsible voter, you must do a lot of research especially the new voters. Other than coming to your precinct on the ELECTION DAY you must know the procedure itself. 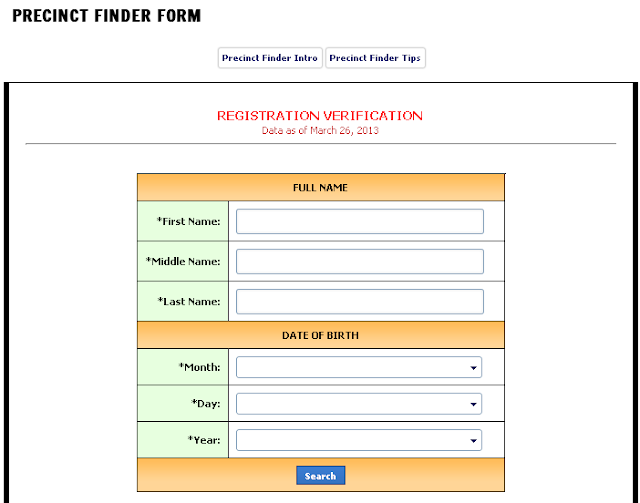 FIND THE PRECINCT AND THE STATUS OF YOUR REGISTRATION BY VISITING YOUR SCHOOL PRECINCT. 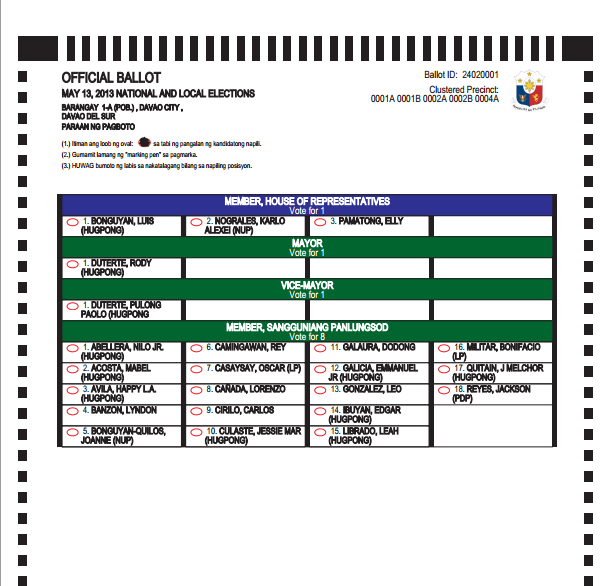 CHECK THE BALLOT TEMPLATES FOR 2013 NATIONAL AND LOCAL ELECTIONS. 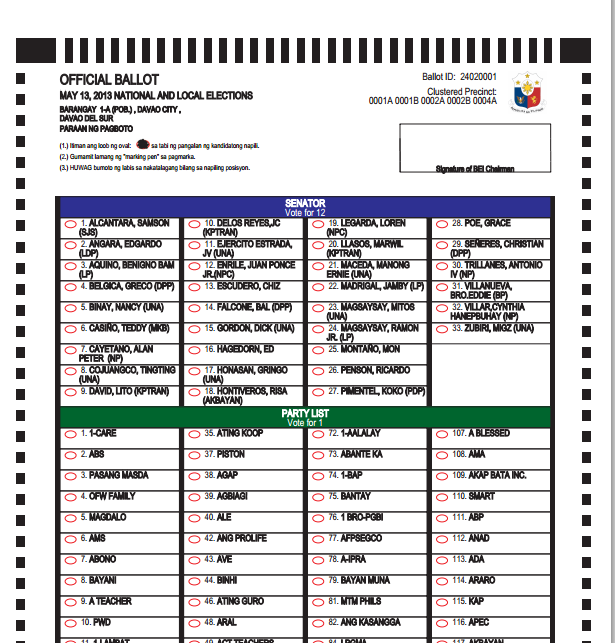 This is for you to familiarize what is an actual and official ballot. 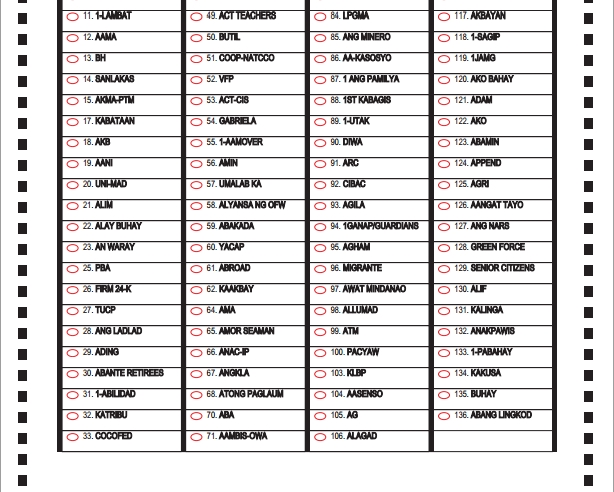 I am residing in Davao City, District 1 and it belongs to Region XI, so my sample ballot here is for REGION XI, Davao del Sur, Davao City, Dist 1. For the second time we are using the PCOS MACHINE for our Automated Election, watch this video demo by COMELEC on how PCOS MACHINE operates. Published on March 7, 2013. 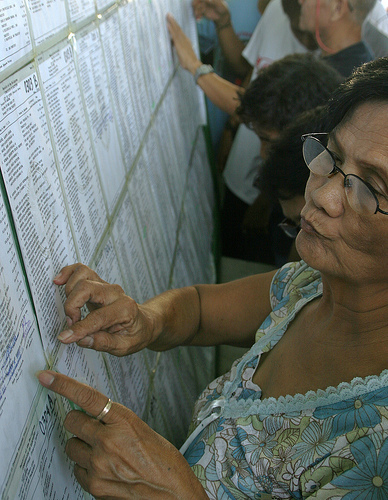 Aside from familiarizing the ballot form, the PCOS MACHINE and your registration status, you have to study the performance of the candidates or know their credentials. Today searching for the performance of our politicians is much easier compared from the past elections. Search if their skill matches their candidacy position, you can search them now by using FACEBOOK FAN PAGE or GOOGLE. Or you can use the traditional way of knowing your candidates by asking people who have knowledge and information and by watching TV like GMA7, ABS-CBN, ABC, etc. And if you have the time to ask the candidates, ask them questions that will give you concrete answers. Never accept "CASH" to buy your vote. Vote candidates that you believed. 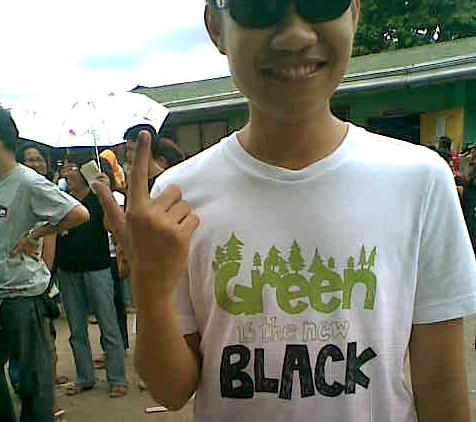 If you are honestly voting for a person who you believe can have a positive impact on Philippine Government then be it! Set your conscience CLEAR and BE RESPONSIBLE VOTER!